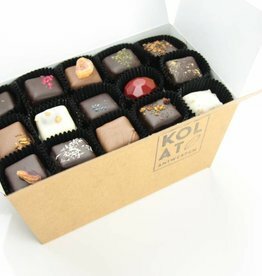 Each presentation box contains a nice collection of 14 different chocolates offering the opportunity to get a good impression of the extensive repertoire SJOKOLAT has to offer. Expect a well-balanced collection of tradtional and innovative flavours. 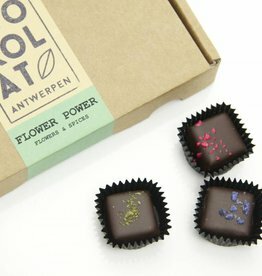 All our chocolates are handmade in Belgium using only high quality ingredients. Our philosophy: less added sugar and more flavour. Quality first! These chocolates are best consumed within 3 weeks after purchase. For the gourmets! 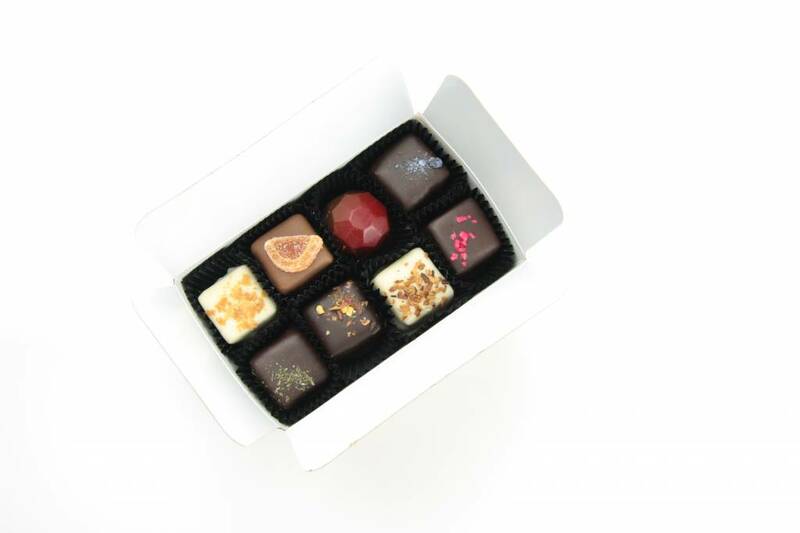 Assortment of 20 chocolates with delicate ganache fillings flavoured with an infusion of flowers, spices and herbs. More SJOKOLAT! 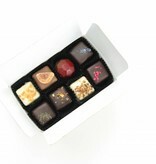 Varied assortment of 60 handmade chocolates for the seasoned chocoholic. 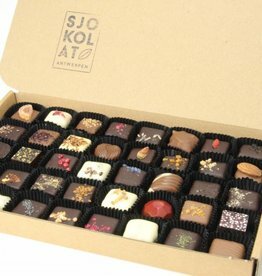 More SJOKOLAT! 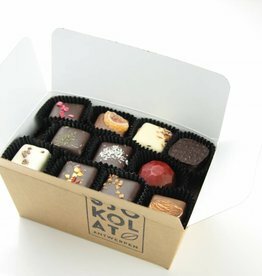 Assortment of 27 handmade chocolates for the exploring chocoholic. 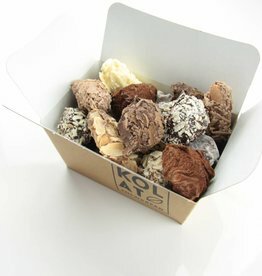 Assorted handmade chocolate truffles. Classic, fruity or exotic. With a dash of liquor or a hint of spices. Intense delight guaranteed! Crazy about chocolate? This gift box contains enough chocolate to satisfy anyone's sweet tooth!